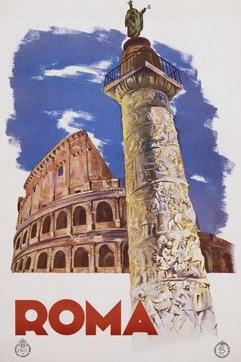 Rome is a character in the stories, too. 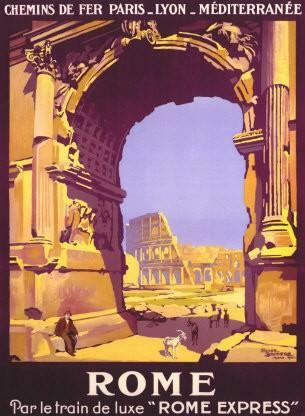 We are treated to snapshots of Rome: her bridges, streets, monuments, filth and crowds. Too many monumental structures that are too close together, too heavily embellished, constructed too ambitiously for forever. ...some people here seem to have stepped through a time-warp -- old Romans being recycled with a mere change of costume. 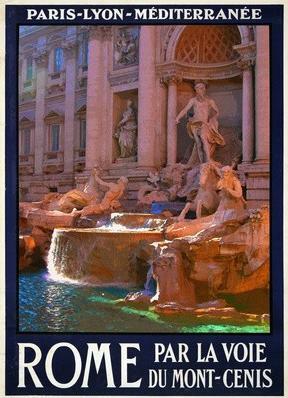 The author takes us on a journey from the stories Rome--Caput Mundi and Waiting for our Driver, to The End of the Line and Buona Notte!! on "...a public bus, frill-less and elemental...". 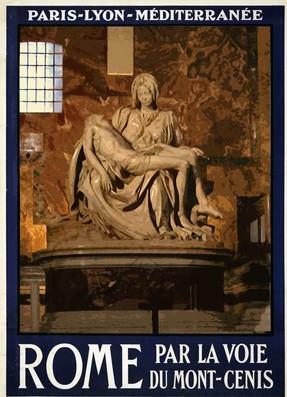 We feel the press of messy humanity around us in Rome, with people from all over the world, coming together on a city bus. "...loafing in the easy chair of one's body." "...fraternitas, the civic bond that men needed if they were to live together like true men?" "This was a feigned mildness, though, the mask worn by the immigrant." "Death's time-worn road was well paved now, it seemed." She had passed her whole life as does everyone, rushing and dreaming in blind, deaf refusal of the miracle of each moment. While never indulging in pathos, the reader will feel their heart warn to a few of the characters, like the rose-selling street-woman. From a dozen other windows came the anchor-man's stern voice, with the latest details of what you already knew: that the world was in chaos and that war, crime and money were the sun, moon and stars. Rome's notoriously crowded BUS 64 crawls from the Vatican, through the historic center, to Stazione Termini... crammed inside are the priest, butcher, tourist, gypsy, secretary, business tycoon, homeless schizophrenic, African immigrant... all pressed much too close for comfort. 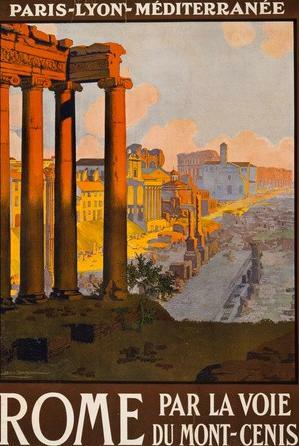 Teeming with the thoughts, dreams and passions of modern Romans, and the sights, sounds, and smells of the Eternal City, the 49 stories in BUS 64 continually shift gears between elegy, satire, whimsy, shocking realism, fable, and more... each style riveting in its quite different way. As the loaded bus plods on, readers will catch whiffs of authors ranging from Boccaccio to Steinbeck, Henry Miller to Hans Christian Andersen, all fused in a mature literary voice all its own. 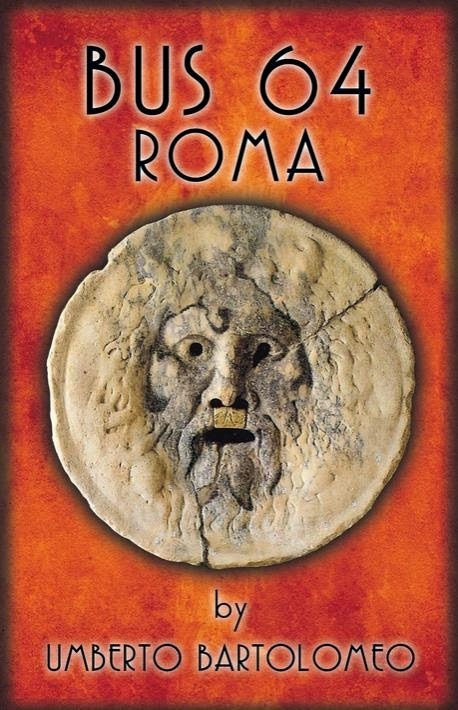 Filled with wit and acute perceptions - emotional, psychological, physical and spiritual - this high-spirited portrait of Rome has got edge, heart, guts, and verbal artistry. 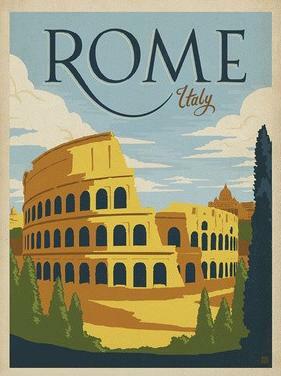 Above all, it has the FEEL of Rome. 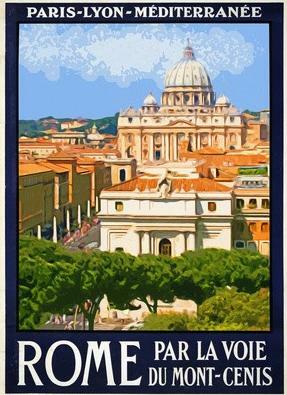 If you know and love Rome, BUS 64 will delight you. And if you haven't been there, a ride through this book is almost as good as a visit.